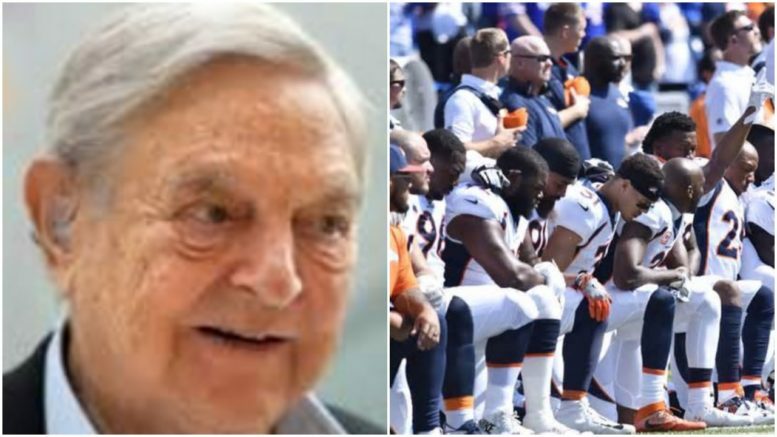 Soros and the NFL -- kneeling is bad enough. Now add Soros. Aberdeen Together is a Soros funded organization. Funded by Open Societies. Scroll to the bottom of the page to see the information first hand. We have a screenshot of it if it happens to disappear. Got to the main menu under Soros. Then to Aberdeen.